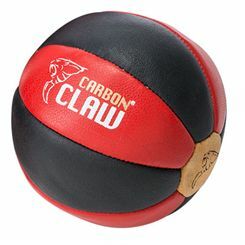 Leather medicine balls are great exercise tools for those, who want to improve their strength, balance, posture and overall wellness. 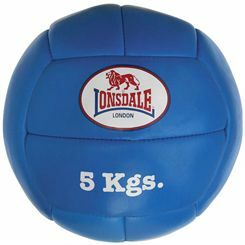 The exercises with medicine balls make your joints more flexible and allow for building muscles in your abdomen and back. 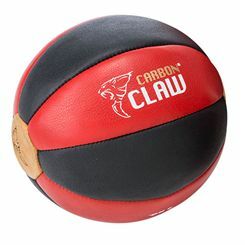 They are also commonly used in rehabilitation. 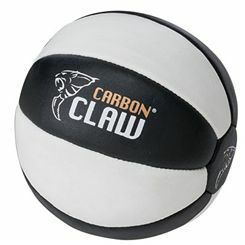 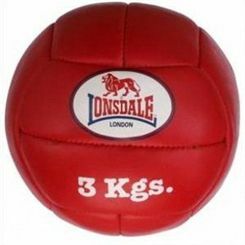 Sweatband.com offers medicine balls of different weight that have been made of good quality leather.